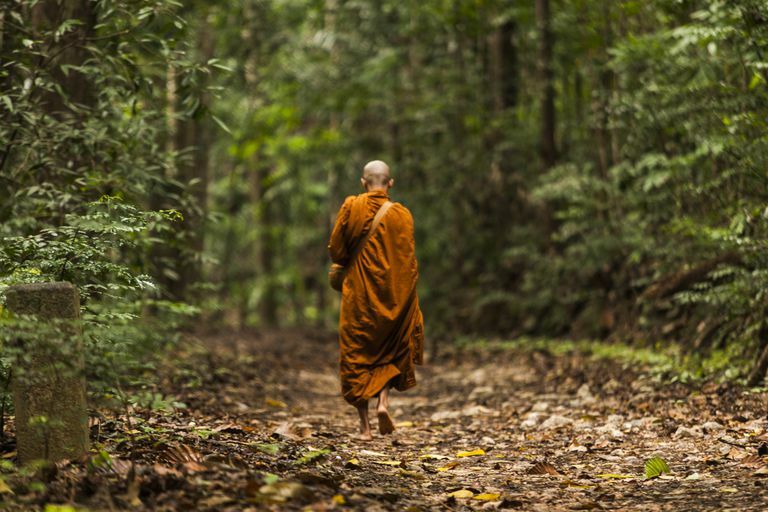 Wake up the little monk or nun within you! we are about to end the season of practice together, for a long summer break. Therefore we want to celebrate with you this wonderful summer that is opening all the senses. We will meet for the last class and the Community Sunday on May 20th. We will gather indoor at 18 as usual for the movement/yoga and later we will practice walking meditation in the forest continuing with a sitting on the rocks in a nice spot between the trees, ending with sharing time. 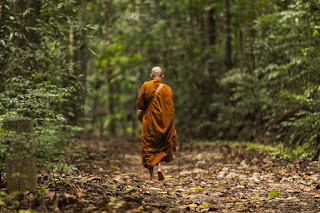 As we said during previous practice time, walking meditation might feel like waking up the little monk/nun within you, let yourself experience the walking into nature. If is not pouring rain we will be outdoor most of the session so be aware of what you need to bring. something to sit on would be nice as well as a tea or some snack to share with others at the end. We will send more info about the next start of classes at the end of august and how the schedule will look like in the autumn. But for now let´s just enjoy that sun and warmth together! Our store offers all the Affordable Yoga Apparel, which includes beautiful yoga apparels, mats and a lot more at affordable rates in UK. Yogadirect offers latest collection of beautiful yoga mats that also provides various products for women like gym clothing, yoga pants and much more.